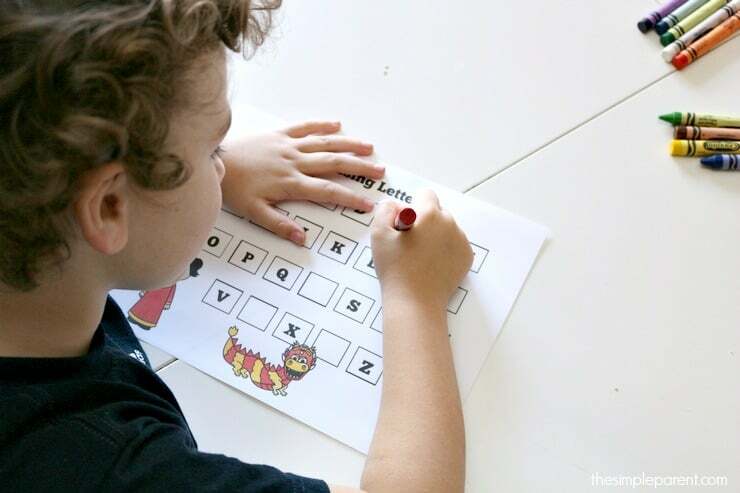 If you’re looking for fun ways to teach your kids about Chinese New Year while practicing some basic preschool skills, our Chinese New Year Printables are perfect! And they’re free from us to you! 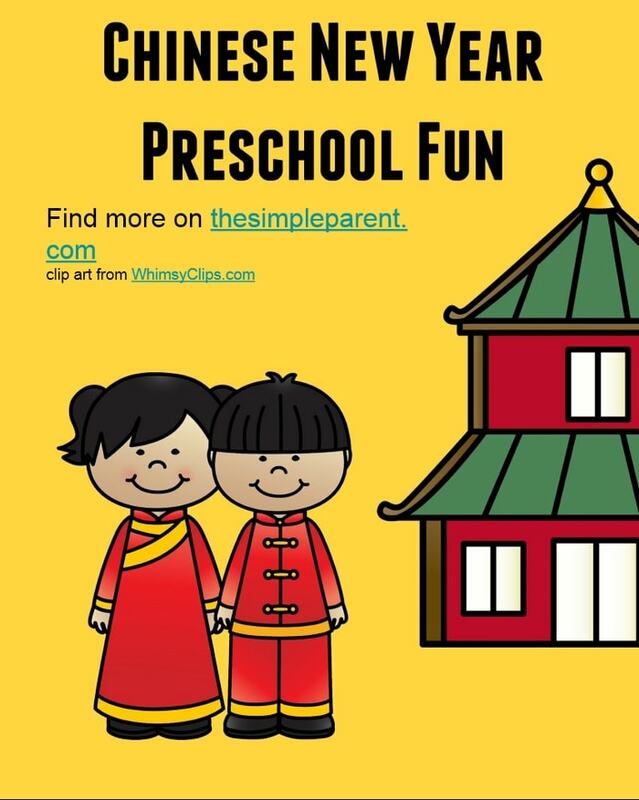 Weston had a blast doing these last week and we had fun reading some books about Chinese New Year to learn more. We’ve shared some of our favorite books at the bottom of this post too! 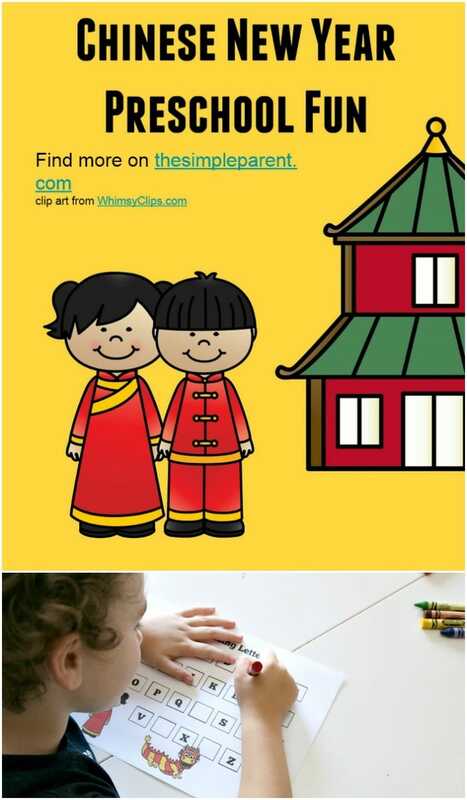 So enjoy a book together and then print your free Chinese New Year printables by clicking the image below!